Here are several useful links to help you when designing your outdoor living space for your new Hot Tub. 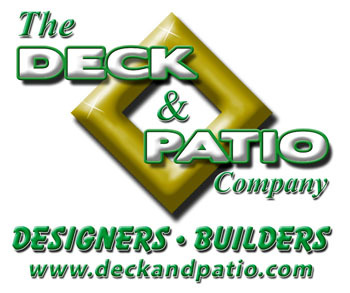 Whether you are planning on a paver patio or a deck, additional water features, custom spa surrounds, landscaping, or an associated swimming pool, these links can provide some extra insight and help you develop your concept. 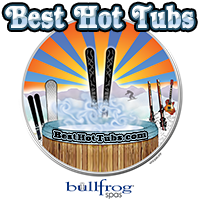 Of course, Best Hot Tubs can do all the design and planning for you, and coordinate the installation with our group of associated contractors if you want to simply sit back and let us do it all for you.